The Province of Cotabato is all set for the celebration of the 7th Kalivungan Festival. A week-long celebration of thanksgiving and commemoration of Cotabato Province's 103rd founding anniversary, Kalivungan Festival will once again showcase Cotabato's diverse cultures, traditions and way of life. There will be activities such cultural presentations, ethnic dances, rituals, music, native games and display of native and agricultural products from the province’s 17 towns and the lone City of Kidapawan. Kalivungan is a Maenuvu word which means “Gathering”. 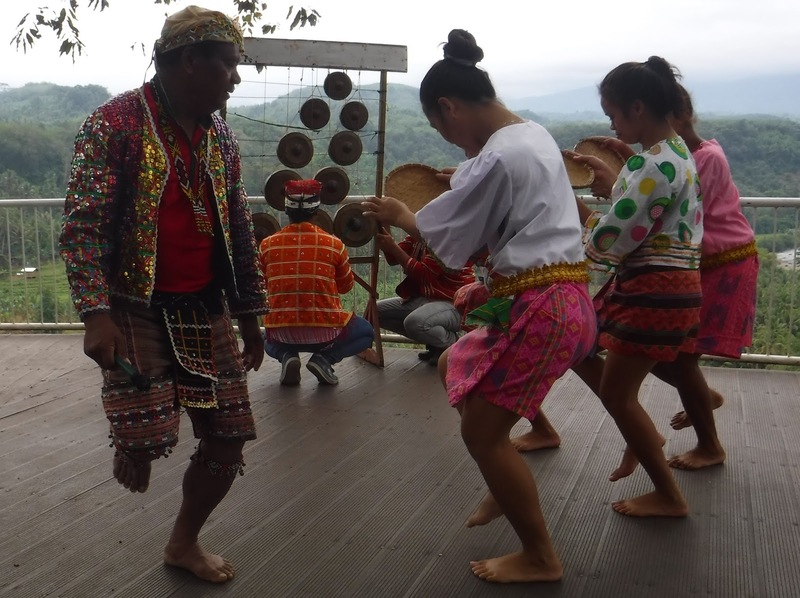 The culmination program and Kalivungan Street Dancing and Showdown on September 1 is once again expected to gather not only the locals but as well as tourist and visitors from neighboring places. We are also excited for the Kavurunan and Tau SOX, the Festival of the First People to be held on August 28-29. An event spearheaded by the Department of Tourism- Region 12, Tau SOX will showcase Indigenous Peoples' traditional dances and rituals, cultural villages, traditional food, arts, sports and games, among others.